Carpets. Curtains. Blinds. Furniture. Interior Design. 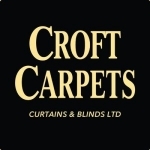 Croft Carpets, Curtains & Blinds Ltd offer a unique home shopping service, bringing our showroom to you, by appointment, in the comfort of your own home. We are a family business, with over 30 years experience. 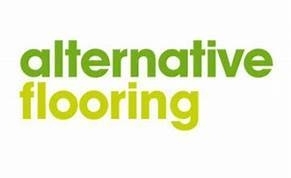 Our showroom in Lincoln enables you to view a wide selection of carpets, laminate, real wood and vinyl floor coverings. Clients are now able to purchase a wide range of fabrics by the metre from our dedicated curtains, poles and blinds department. Croft Carpets offer the complete bespoke service, from selecting your floor or window covering to measuring up and fitting. Are you a Lettings Agent or Landlord? Give us a call today - we beat any like for like quote and currently provide a great service to many local lettings agents and landlords. Whichever room, whichever style you prefer, Quick-Step has the right luxury vinyl solution for you. 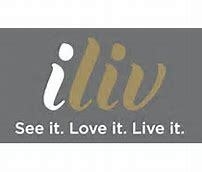 Each Livyn floor has its own unique look and feel. Our designers offer you a collection with a wide variety of possibilities. 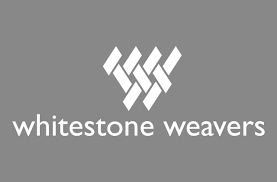 All of our Axminster and Wilton products are manufactured entirely within the UK. Made to order, curtains and blinds. Or buy fabric by the metre. Having dealt with Croft Carpets for many years whilst I was working in the lettings industry and always found them professional and value for money! 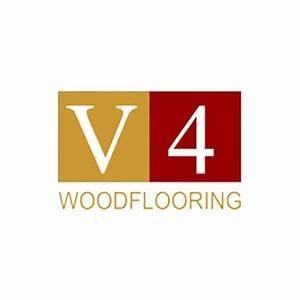 They also recarpeted the whole of my own home and I would whole heartedly recommended them 5 * all the way! 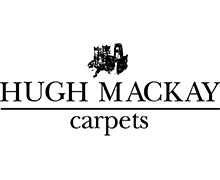 The best carpet place in Lincolnshire without doubt!! Very efficient service, you won&rsquo;t find cheaper for the quality. 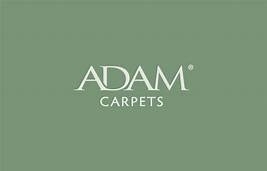 Loads of ranges of carpets, other types of flooring and even blinds. I would NOT go anywhere else! Thanks Croft carpets your the best!!! Excellent service, so much choice and so many samples available to take home which I did a few times ! And ended up with my beautiful stair and landing carpet, i really appreciate how helpful they were and I love my new carpet !